By submitting this form, I accept that the data entered is used by Music Box Records so they can (I) acknowledge your request, (II) replay and, if necessary, (III) manage the contractual relationship that may result. 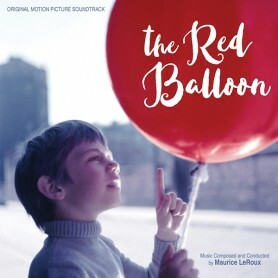 Upon its release in 1956, The Red Balloon, a thirty-five minute short film from France captured everyone’s hearts and imagination all around the world. 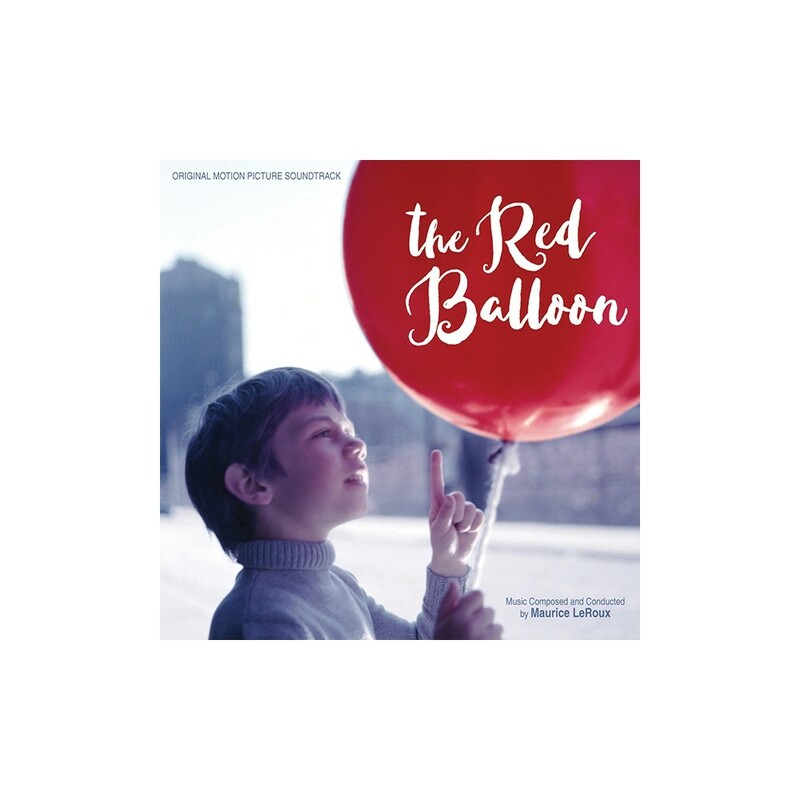 It was a simple, tiny, perfect film about a young boy who finds a red balloon one fine day, and the relationship that ensues, a true and wonderful friendship between boy and balloon. And since its release it has certainly become one of the most beloved films of all time, each new generation discovering its beautiful story anew. 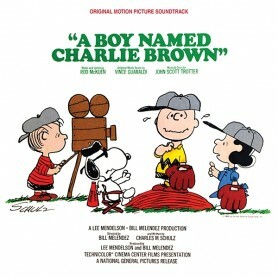 Most amazingly, the film won the Oscar for Best Original Screenplay, the first and only time a short film has won such a major award. The Red Balloon is almost completely devoid of dialogue (the handful of lines are just throwaways), many scenes play with music only, and some play with natural sound only. Albert Lamorisse, the film’s writer/director, just tells his beautiful little tale as simply as he can. That he makes us believe that a balloon is a real character is a testament to the magic spell he weaves from beginning to end. In its thirty-five minutes it has everything – laughter, tears, and one of the most moving and beautiful finales in the history of the movies. 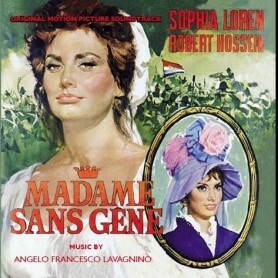 The Red Balloon featured Lamorisse’s son Pascal as Pascal and his daughter Sabine also appears. The gorgeous Technicolor photography was by the wonderful French cameraman Edmond Séchan, who would go on to photograph several of Philippe de Broca’s classics, including That Man from Rio and Up to His Ears. 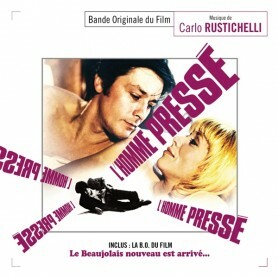 And the music, which gives the film so much of its heart, was by Maurice Le Roux. Le Roux’s score hits all of the film’s emotional bases and does so simply, effectively, and beautifully. The film begins with his gorgeous, lyrical main theme, and the rest of the score musically tells this wonderful story brilliantly, whether playful (the balloon tormenting the headmaster of the school, the magical sequence of the red balloon flirting with a little girl’s blue balloon), or tense when the bullies steal the balloon, and then the stunning sequence when all the balloons of Paris unite and find Pascal, and lift him into the skies for his joyous, exhilarating ride over the city. 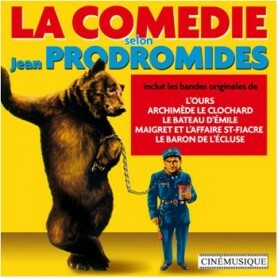 The natural companion piece is, of course, Jean Prodromidès’ incredible score to Le Voyage en Ballon, which was the film Albert Lamorisse made after The Red Balloon – it was his first feature-length film. 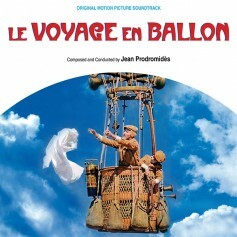 Prodromidès’ score for Le Voyage en Ballon is filled with beautiful themes that, like the film itself, take flight, and it takes the listener on a musical journey that is truly breathtaking. The Red Balloon is taken from acetates and has been restored by Chris Malone, who did the unbelievable work on Kritzerland’s releases of A Place in the Sun, and more importantly, It’s a Wonderful Life. Acetates are never going to sound like tape and are never optimal, but Chris Malone did a great job and unless someone actually finds the tapes (if that hasn’t happened in sixty years it’s probably not going to happen anytime soon), this is as good as we’re going to get. 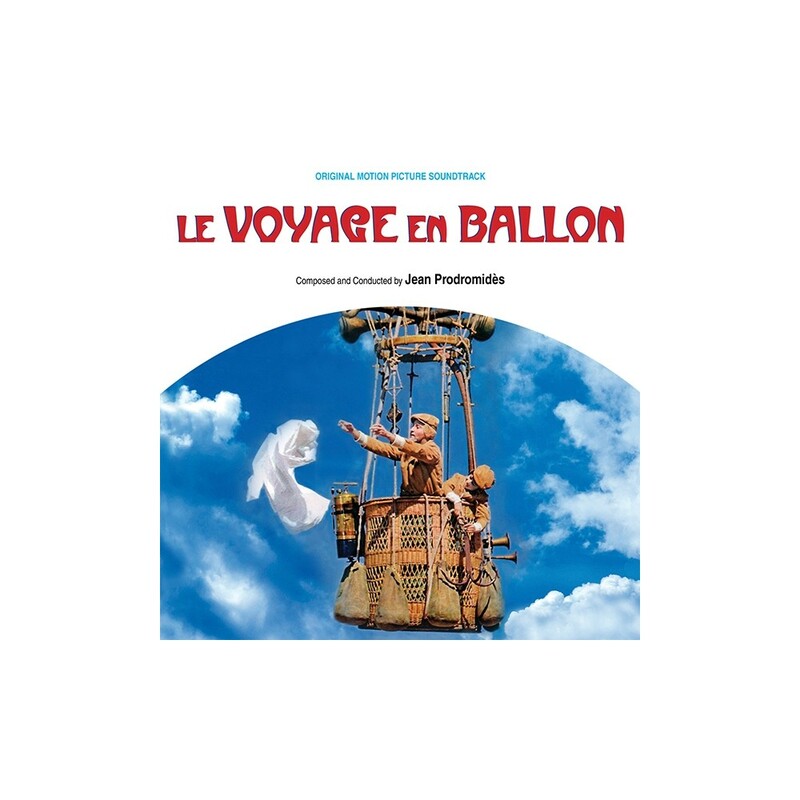 The score to Le Voyage en Ballon has been on CD a couple of times, but for this release, Chris Malone has done major work on it and it now sounds better than it ever has.